In Southeast Asia, people commonly enjoy a beverage called ‘bubble tea.’ It is a variety of juices, teas and extracts to which sweetened, cooked tapioca pearls are added. The drink is enjoyed with a larger-than-life straw, through which the pearls might pass. 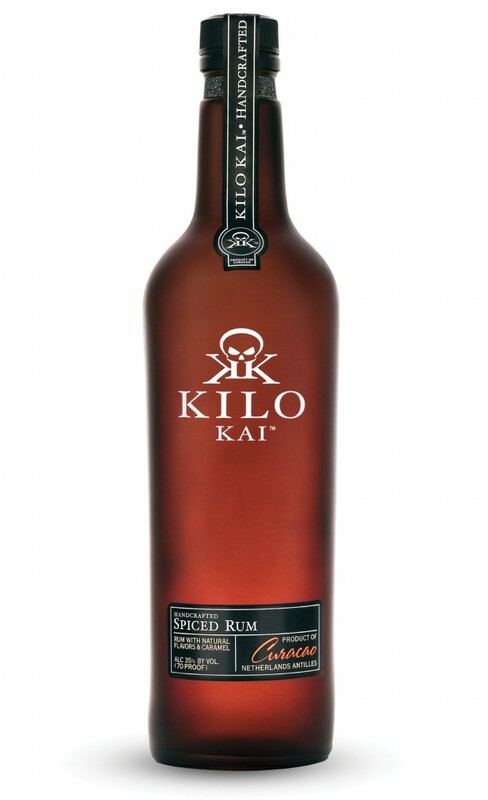 At BourbonBlog.com, we have decided to use this as the inspiration for our own variation on the theme, a cool, refreshing and lightly-sweet tea the is punctuated by the addition of Kilo Kai-spiked pearls. Lightly alcoholic, yet wonderfully tasty, we think this is the perfect cooler for the upcoming warmer days. Tapioca pearls can be commonly found in your local health food store. For the tea we recommend making a pitcher of a light to medium bodied tea light Orange Roobius. Sweeten according to your own tastes. In a glass, add the pearls (straining off excess liquor,) then ice the glass halfway to the top. Add ice tea mixture. Add an orange squeeze to further reinforce the Roobius Tea. Drink with a large straw. Article written and cocktail recipe created by BourbonBlog.com’s Beverage Consultant Chef/Mixologist Stephen Dennison.